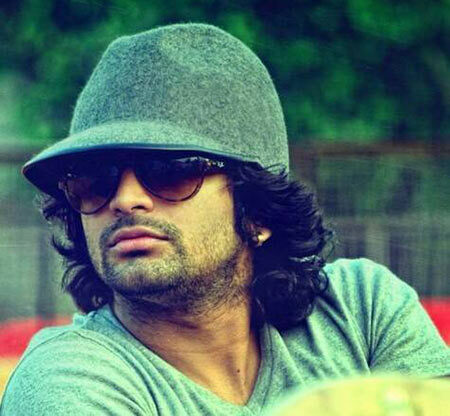 A lowdown on what's happening in the Malayalam film industry. 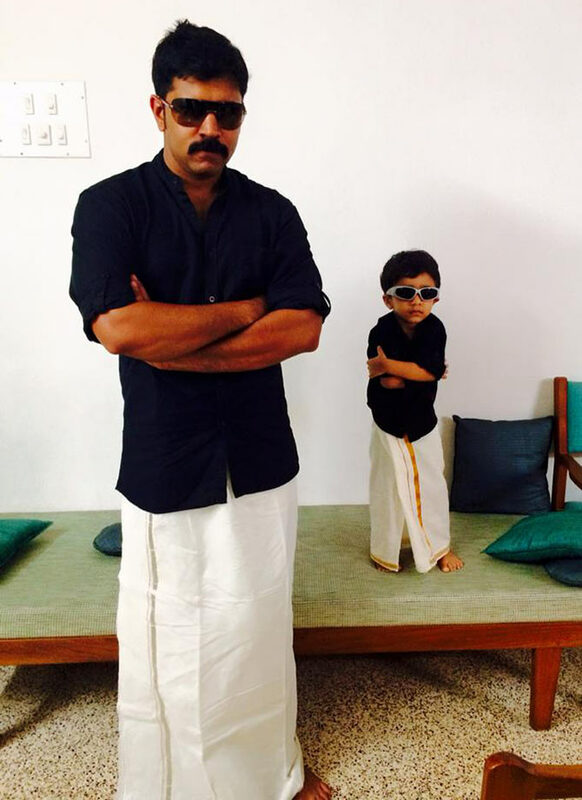 While Malayali men took to the Premam look of black shirt, white mundu and dark sunglasses this Onam, the man who started it all decided to recreate the look too. 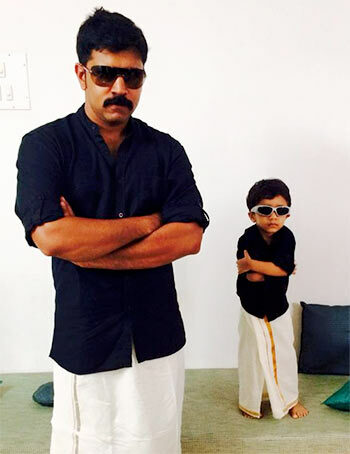 Premam star Nivin Pauly posted a cute picture of himself with his son Daveed aka Dhadha on his Facebook page. The picture has already got nearly 3.5 lakh likes. Was it your Onam getup too this year? 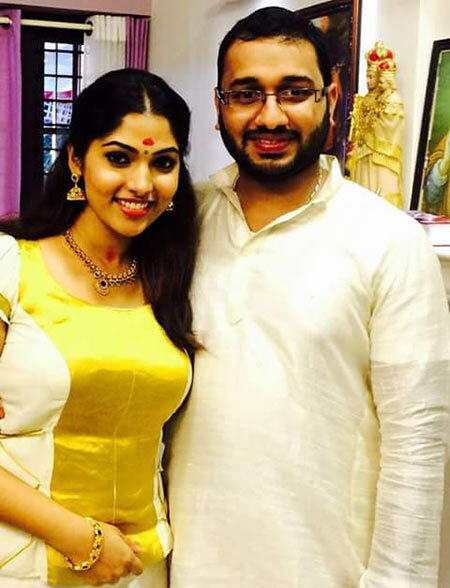 Actor Mukta, who made her debut in Malayalam with Lal Jose’s Achanurangatha Veedu, got married to Rinku Tomy, the brother of popular singer and anchor Rimi Tomy. The bride wore a traditional Christian style chatta and mundu. Mukta is known as Bhanu in Tamil and shot into fame with Thaamirabharani. Director V K Prakash has started shooting for his latest film On The Rocks, that stars singer Siddharth Menon (of Thaikkudam Bridge fame) as the lead. Menon, who has sung popular songs like Thumbi Penne… in Bangalore Days and Theruvukal Nee… in Njan Steve Lopez, has a huge fan following. Eva Pavithran, who made her debut a few years ago and subsequently went on a break, plays the female lead. Siddharth plays a rockstar, while Eva is a beauty stylist in the film. According to V K Prakash, On The Rocks takes up key issues that drive today’s youth when it comes to relationships and lifestyle choices. The film's shooting is currently on in Bengaluru. Dimple, Sharmila, Jaya: Bollywood's MOST famous mom-in-laws!